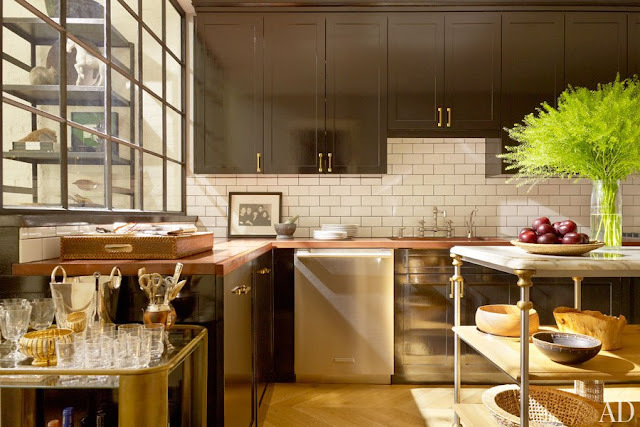 Nate Berkus always brings the stylish awesomeness. And when it comes to his own home, he does not disappoint! Check out the incredible Before and After transformations of his NYC duplex in Architectural Digest! 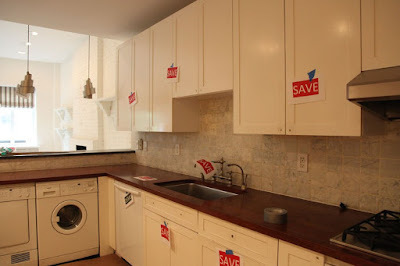 It's all glorious, but the kitchen transformation is the stuff of design geek dreams.